The Alumni Book Club will meet on Monday, October 29, 2018. We will meet at 7:00pm at Galway Arms (2442 N Clark Street). 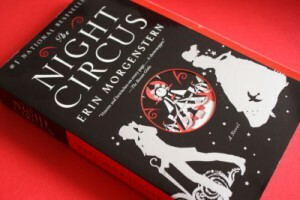 The book selection is “The Night Circus” by Erin Morgenstern. It is called Le Cirque des Rêves, and it is only open at night. But behind the scenes, a fierce competition is underway—a duel between two young magicians, Celia and Marco, who have been trained since childhood expressly for this purpose by their mercurial instructors.